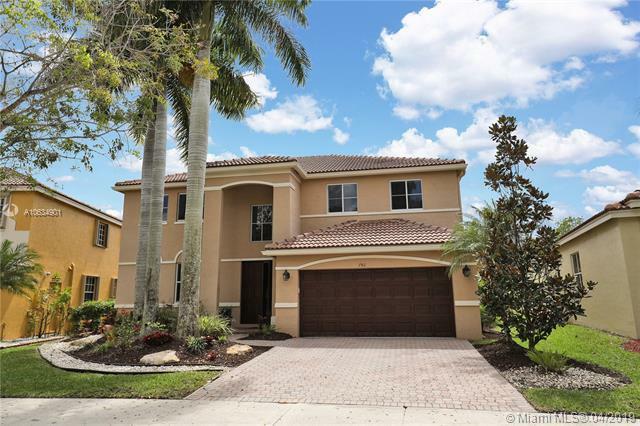 Fabulous 5 bedroom, 4 bath pool home. 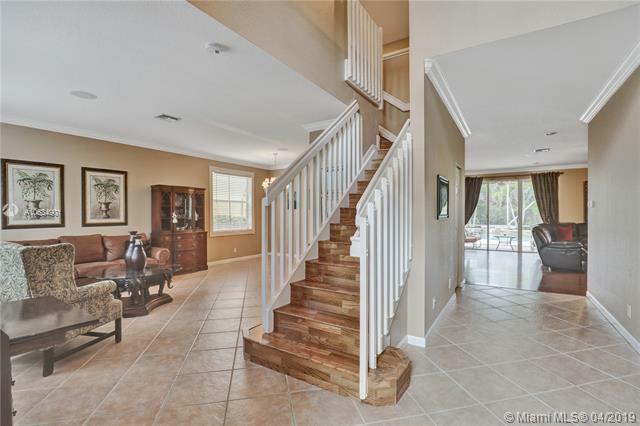 Impeccably maintained family home in Savanna. Stainless steel appliances & granite countertops. 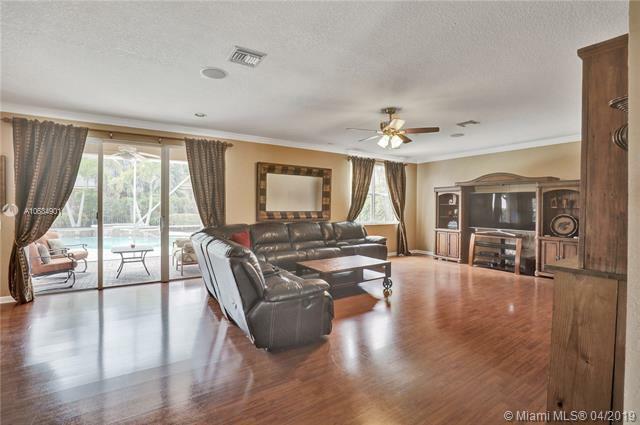 Open spacious living area with crown molding throughout. Huge master bedroom with custom closets. Beautiful over-sized lot, totally fenced in with extended patio. The large freeform salt system pool and spa is perfectly positioned to enjoy the sun all day. Additional screened in spacious porch to enjoy. 2 newer A/C units and hurricane shutters for all windows. Enjoy all the resort style amenities of Savanna and the top A+ rated schools. This home is move-in ready. Don't wait to see this one!